This has only happened on one occasion. If you read the Book "Becoming Orthodox" It tells the story of a group of Campus Crusade for Christ ministers who formed their own denomination after graduating college, eventually calling themselves the Evangelical Orthodox Church. That group went on a quest "to discover the doctrine of the Early church", which eventually led them to investigate Eastern Orthodoxy. Most of the churches in their group converted but a few did not and remained independent. This sort of thing has happened in a few other cases to individual churches, I can cite stories where a Vineyard (Charismatic) church and a Four-Square Church have converted to become EO parishes. While this is unlikely to happen (due to the vast differences between most Protestants and the Eastern Orthodox) it is possible. All that is needed is for the church group to show an interest in learning and adopting the Holy Tradition (of the EO) and a Metropolitan, Patriarch or Bishop that is willing to shepherd them into joining his jurisdiction. I recommend the following link on the conversion of the Evangelical Orthodox Church. "We arrived at the Antiochian Orthodox Christian Archdiocese headquarters in Englewood, New Jersey, and the moment the door opened I knew my life would change forever. “Welcome home,” burst from Sayedna’s lips after we, the delegation representing the Evangelical Orthodox Church, accepted his gracious offer to receive our parishes — about 2,000 Evangelical Protestants across North America — en masse into the Orthodox Church. Metropolitan PHILIP’s two beautiful words still reverberate in my mind and heart 20 years later, and surely will for the rest of my life. His Eminence put a lot on the line in receiving the Evangelical Orthodox Church (EOC). But he took that risk believing it was the right thing to do, and expecting that God would use this move to bless the members of the former EOC as well as all the Orthodox Christians of North America, and through them eventually all the people of our continent. God has been gracious, abundantly pouring out His blessings since Sayedna received the EOC into the Antiochian Archdiocese in 1987. I would like to review four prominent areas in which God has worked: the Orthodox Study Bible, the Orthodox Conference on Missions and Evangelism, the planting of over 100 new missions, and the revival of Orthodox campus ministry." Here also are two articles of churches from a Pentecostal and Charismatic background that became Eastern Orthodox. Not the answer you're looking for? 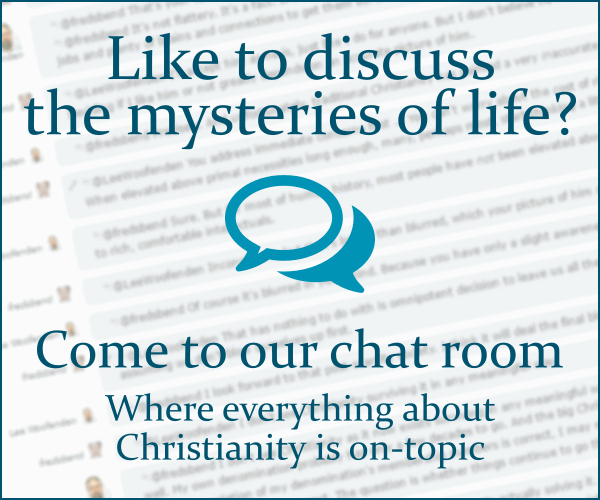 Browse other questions tagged eastern-orthodox or ask your own question. What are some of the recent doctrinal controversial matters in the Eastern Orthodox Church?